Last edited by EK9TypeR; 08/10/2009 at 10:35 PM. 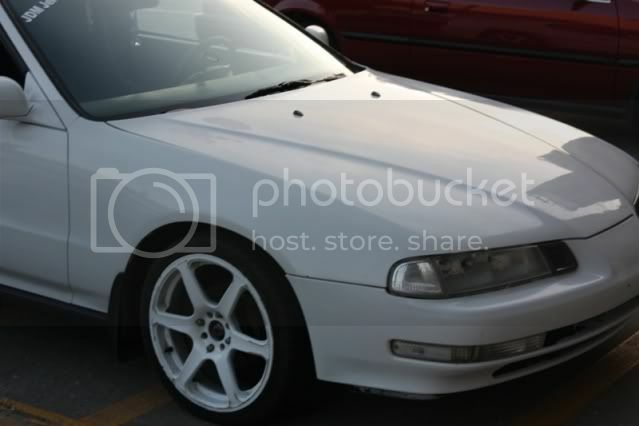 90 Honda Accord LX Coupe Primer Manual. 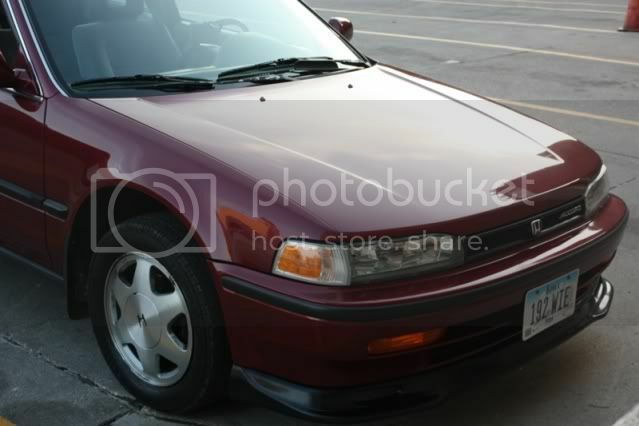 92 Honda Accord EX Coupe Bordeaux Red Auto. 92 Honda Accord EX Sedan Arcadia Green Manual. Last edited by 93CB7Tuner; 08/16/2009 at 08:45 PM. Last edited by 93CB7Tuner; 10/04/2009 at 08:42 PM. yeahh. it's a bit too late for that car. 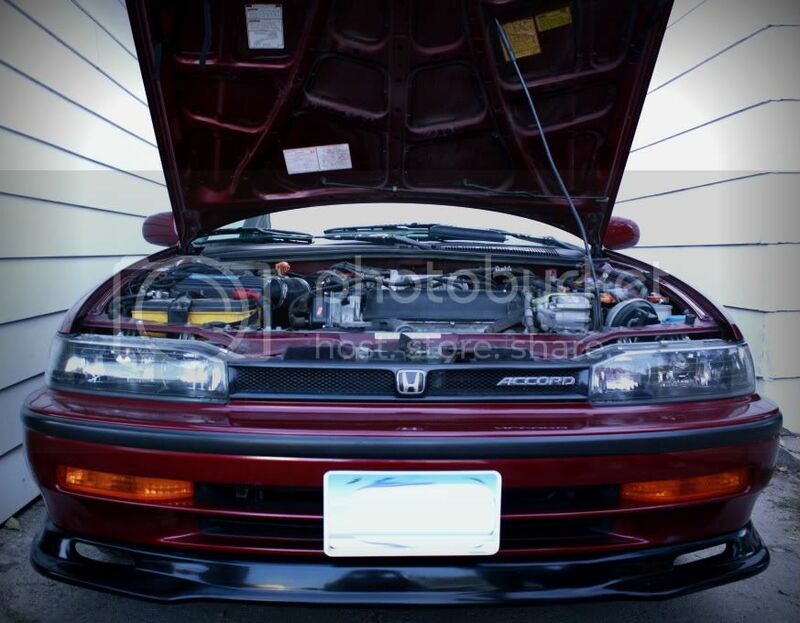 yeah i'll probably have to get the whole car and get parts off for my auto>5 speed swap. anyone that has CB7's here in Des Moines or surrounding areas i'd like to have a mini meet and pretty much start a CB7 club. 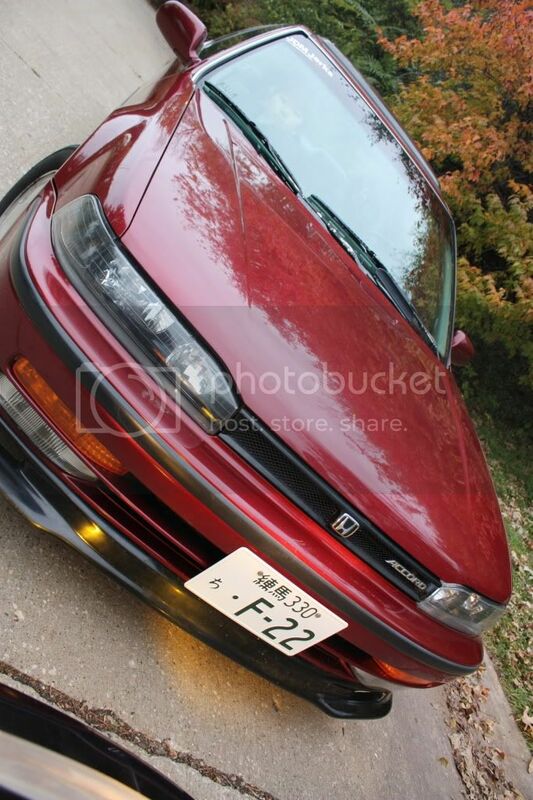 let's show the Civic and Integra guys what us Accord Guys got! lol. you'll be in whenever you come to DSM. hEY GUYS, LET ME KNOW IF YOU WANT TO MAKE A CB7 CLUB DECAL FOR YOUR CLUB........I GIVE GREAT DISCOUNTS ON THESE IF YOU GUYS ALL GO IN ON IT. I NEED AT LEAST 1 ORDER TO BE AT NORMAL COST.........THE REST WILL BE DISCOUNTED. WHOEVER ORIGINATED THE CLUB IS THE ONLY PERSON I WILL DEAL WITH FOR ALL TRANSACTIONS. JUST THOUGHT I'D THROW THAT OUT THERE IF YOU GUYS START GETTING MORE PEOPLE INVOLVED!!! Thanks Rodnie, i've already been talking to you about the other decals. i'll see when i'm free and come for those decals.